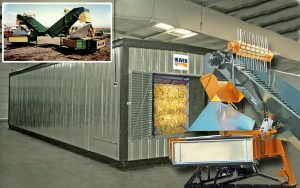 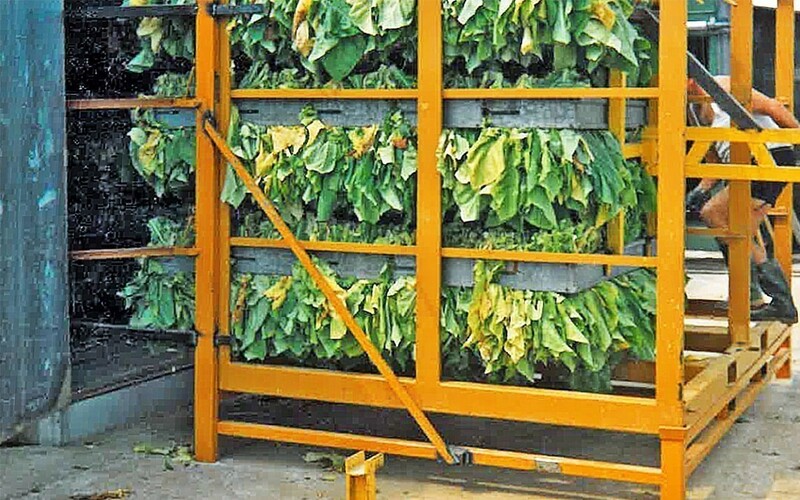 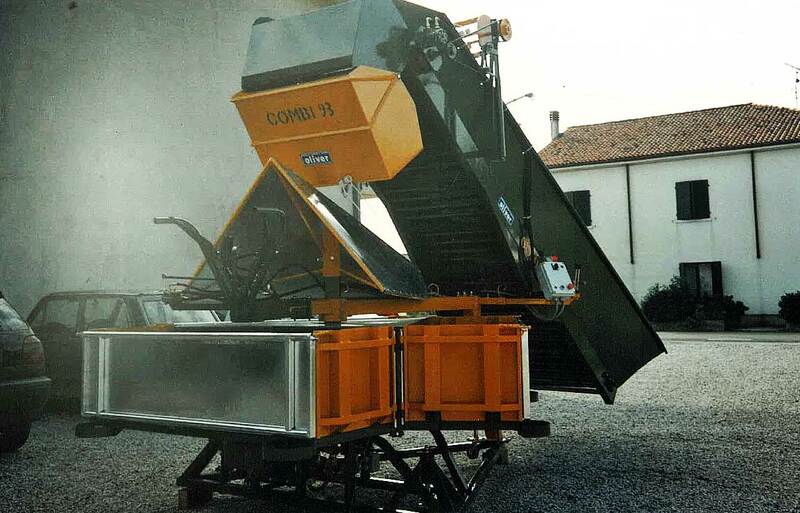 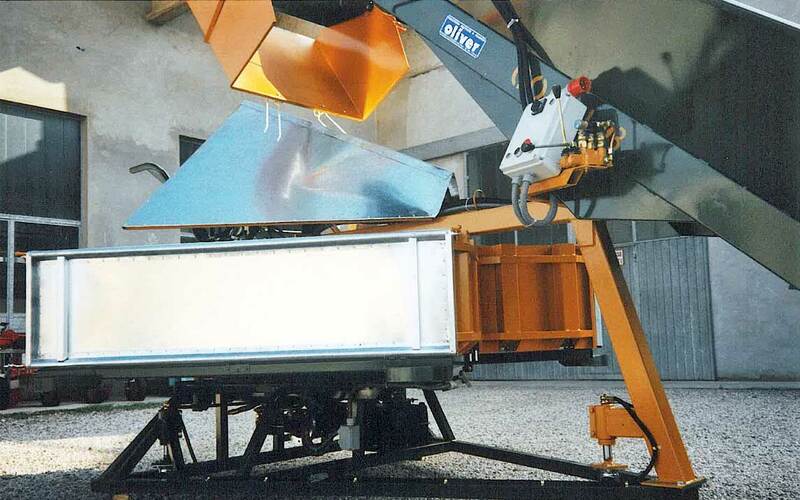 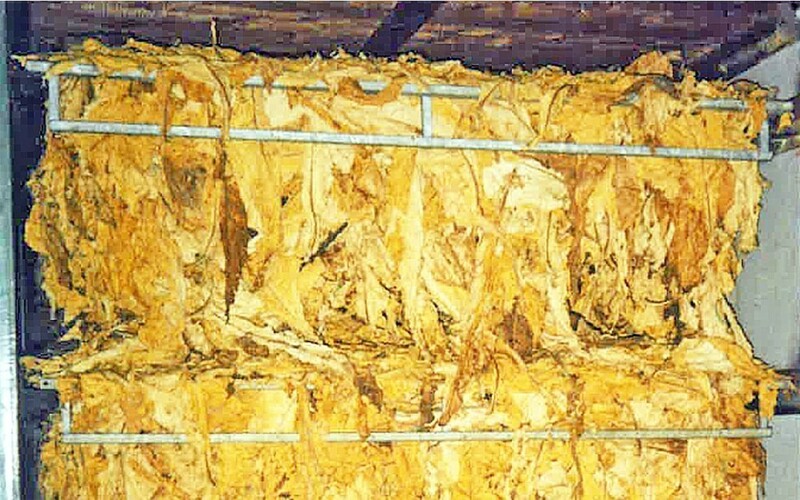 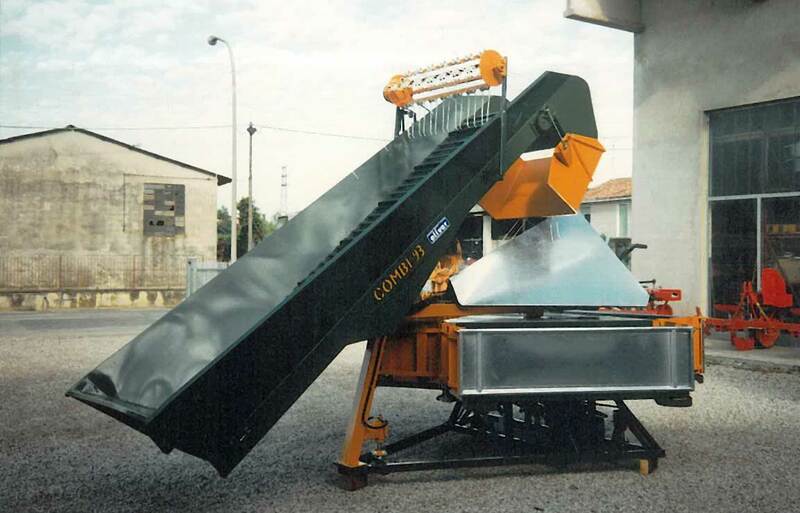 Combi is a machine specifically designed to speed up the packaging of tobacco leaves frames, used in drying ovens. 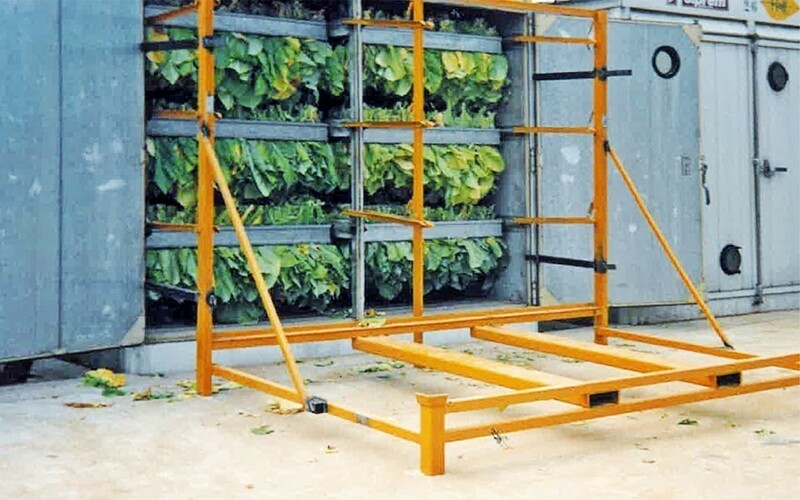 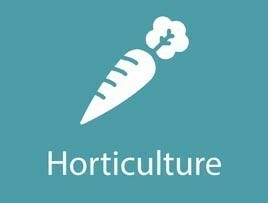 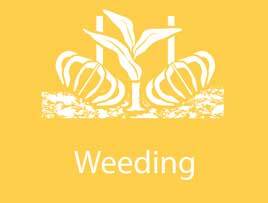 It can work outdoors directly on the tobacco plantations at the leaves collecting points or at the end of our Combinet and Jack MTM machines. 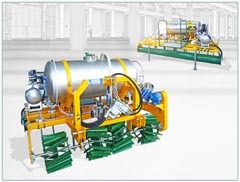 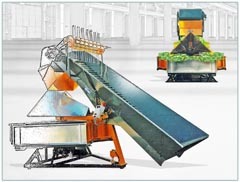 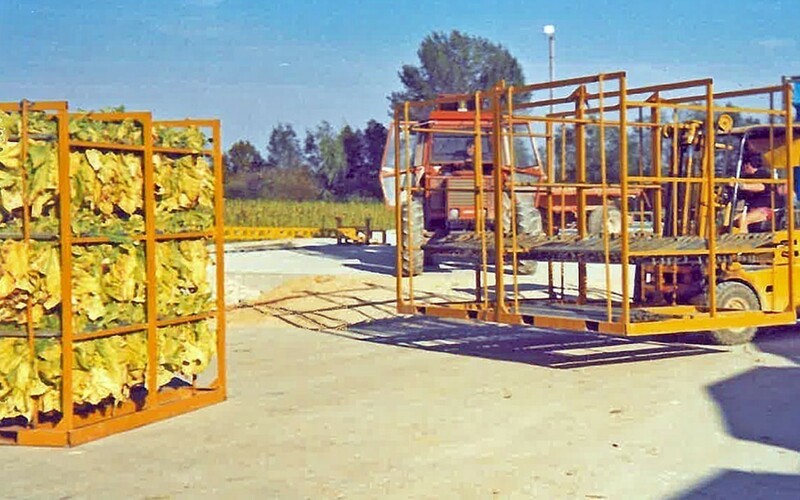 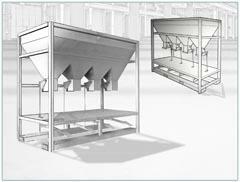 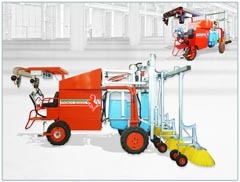 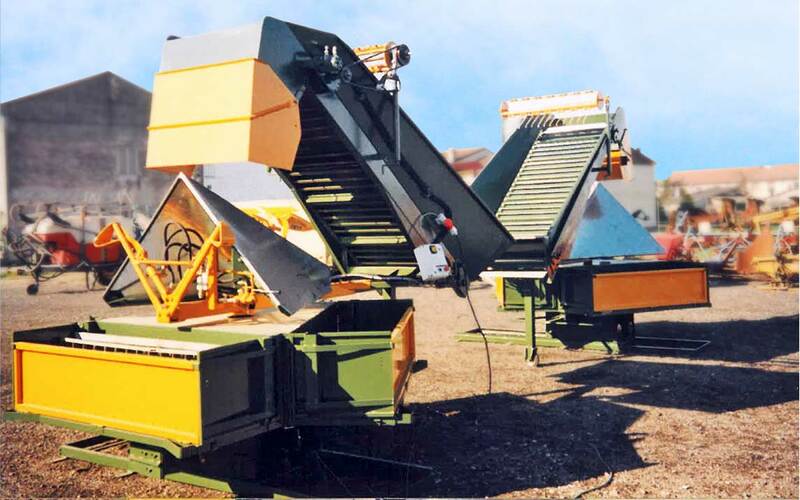 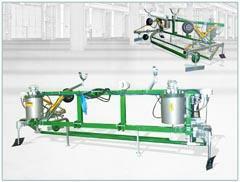 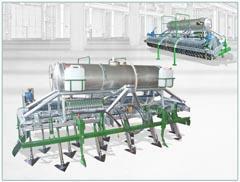 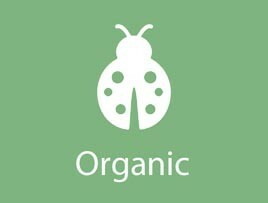 It allows to obtain an equitable distribution of the leaves in the frames, equalizing the weights and thus standardizing the drying, in the appropriate ovens. 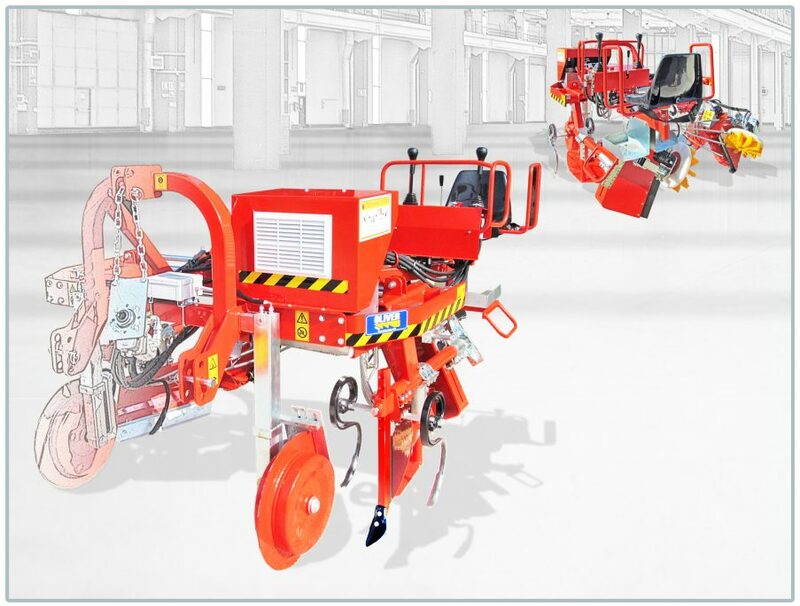 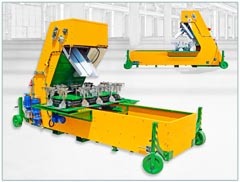 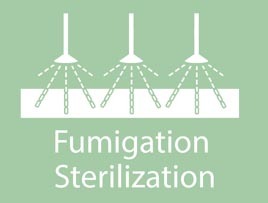 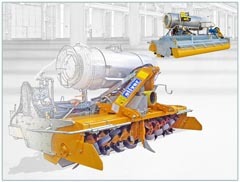 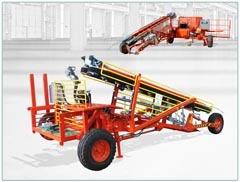 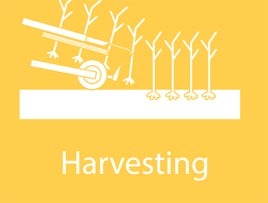 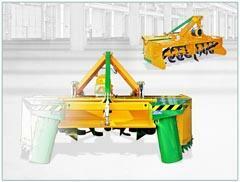 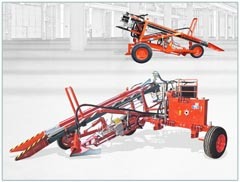 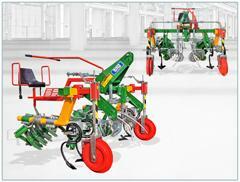 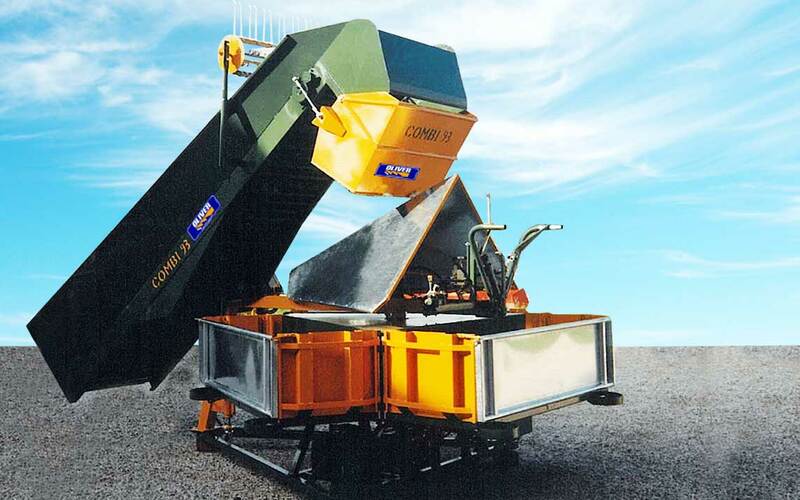 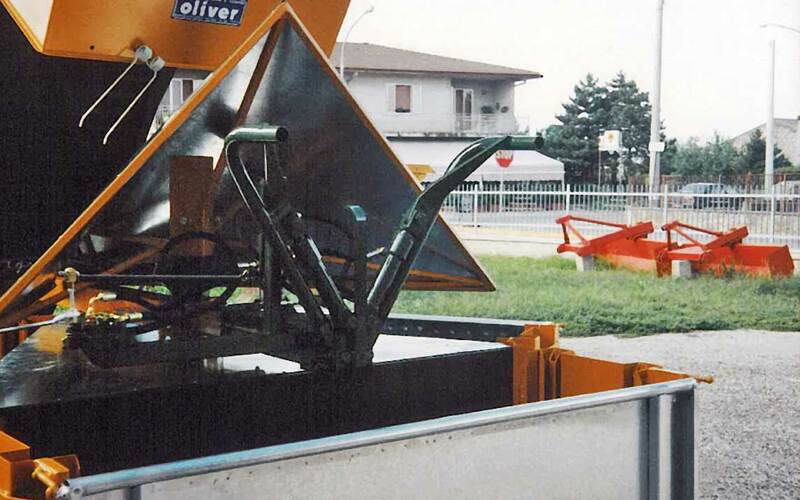 Easily controlled, two people are enough to carry out the extraction of the frame loaded with leaves and a person for the complete management of the machine. 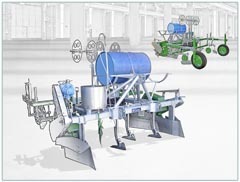 Structure and operation of the machine. 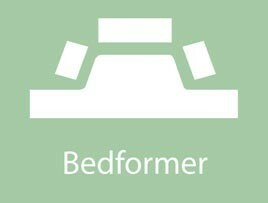 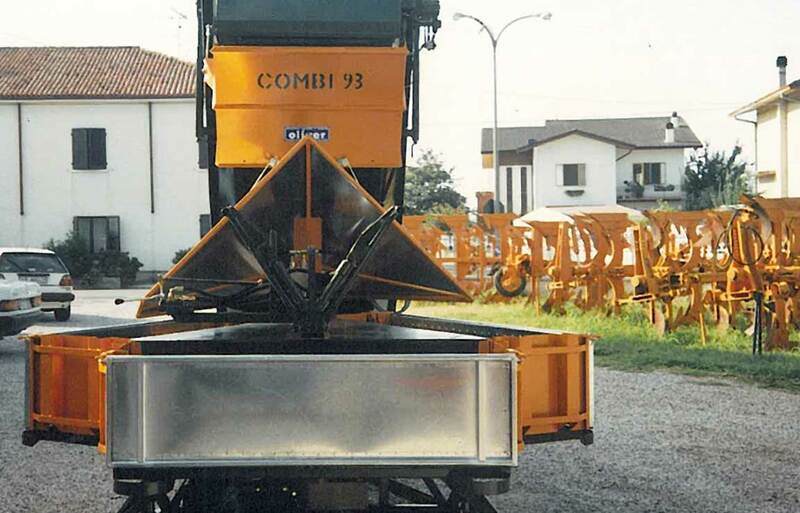 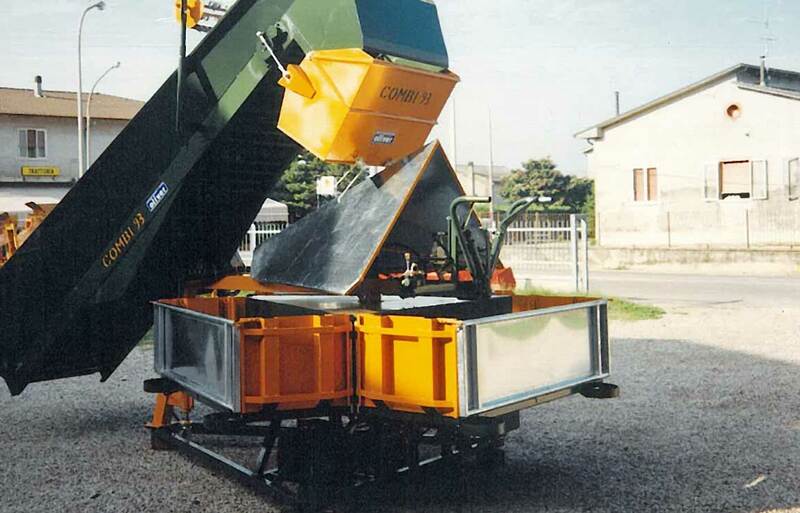 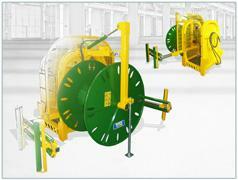 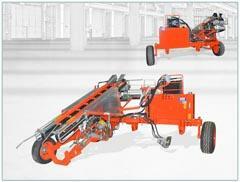 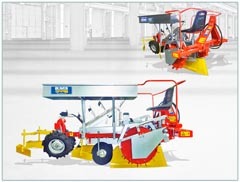 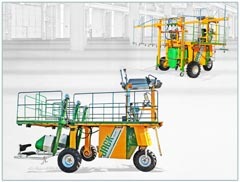 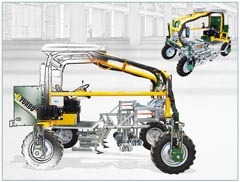 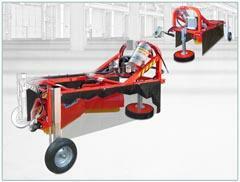 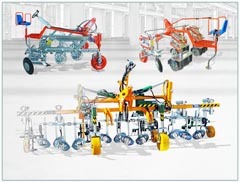 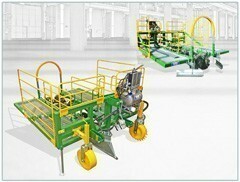 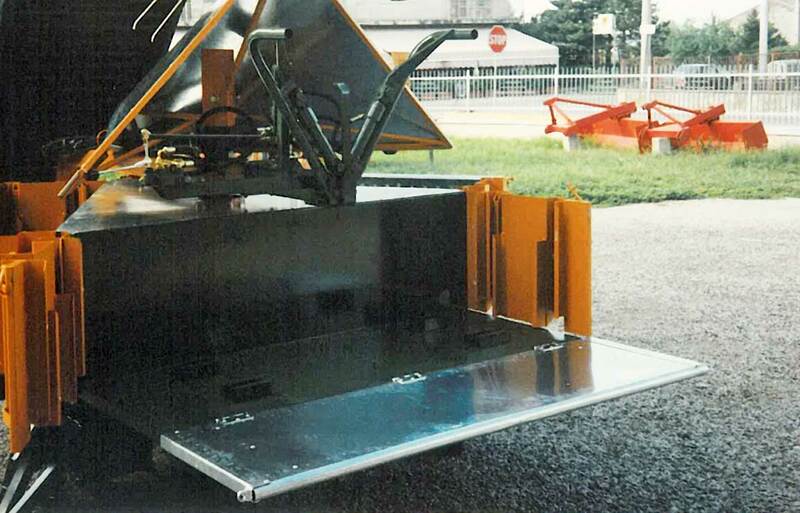 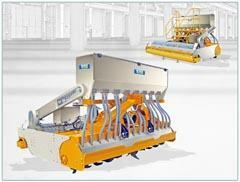 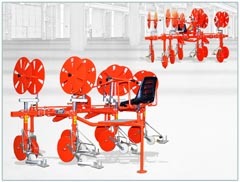 The Combi develops on a load bearing frame, which supports the various components. 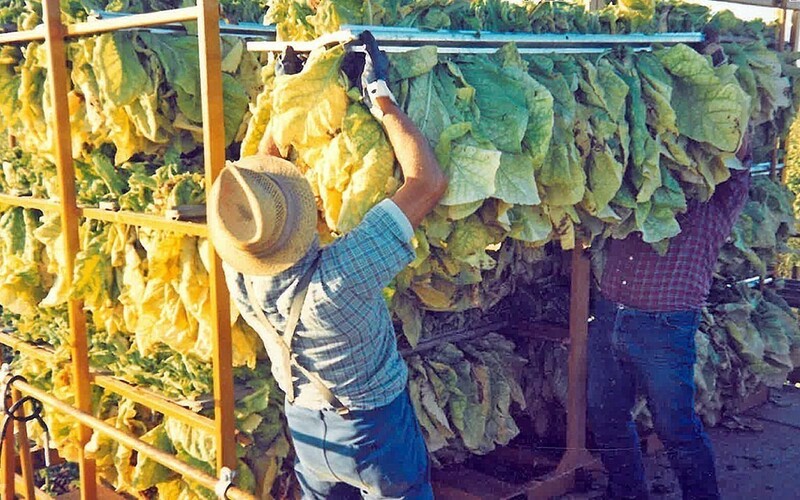 Motorized conveyor belt, where bundles of collected tobacco leaves are loaded. 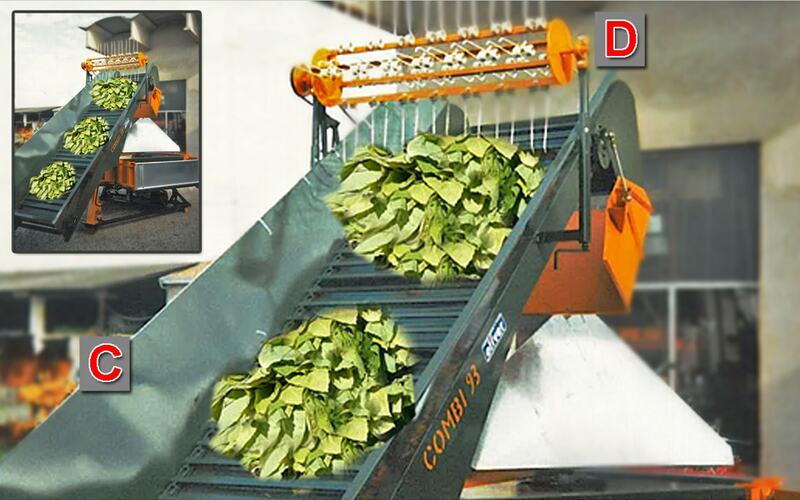 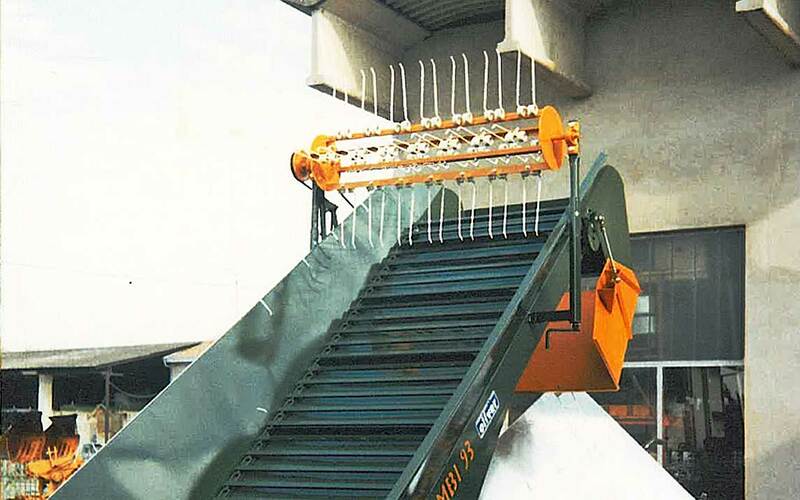 Positioned in the upper area of ​​the conveyor belt, it performs a first separation of the bundles of leaves thanks to the separator combs. 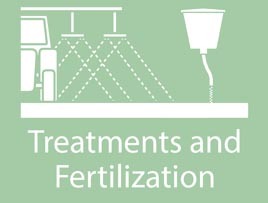 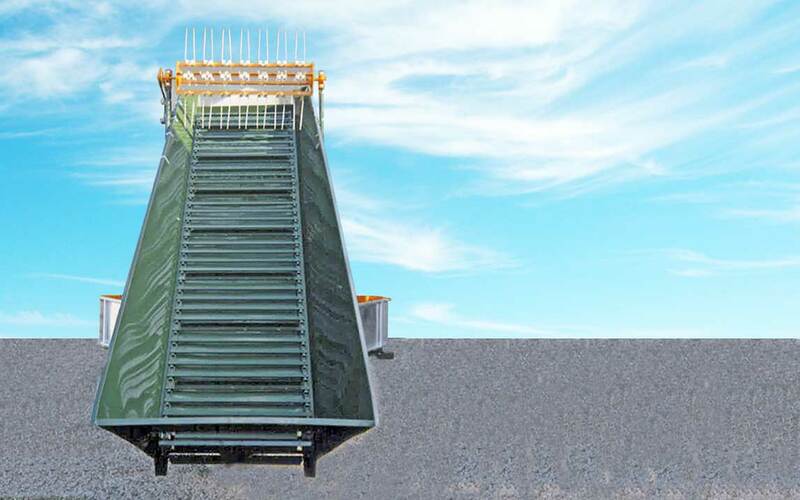 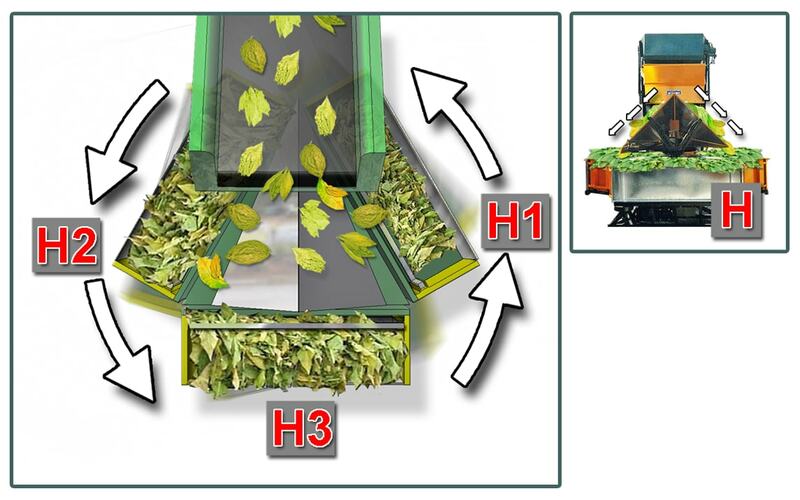 Here the leaves are pushed down and diverted to the two lateral collection tanks (H1) (H2), thanks to a triangular stainless steel diverter (F). 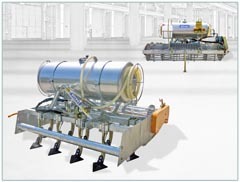 The collection tanks (H1) (H2) (H1) rest on a motorized rotating carousel, offset by 120 °. 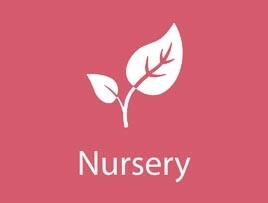 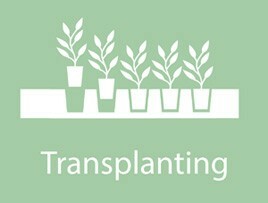 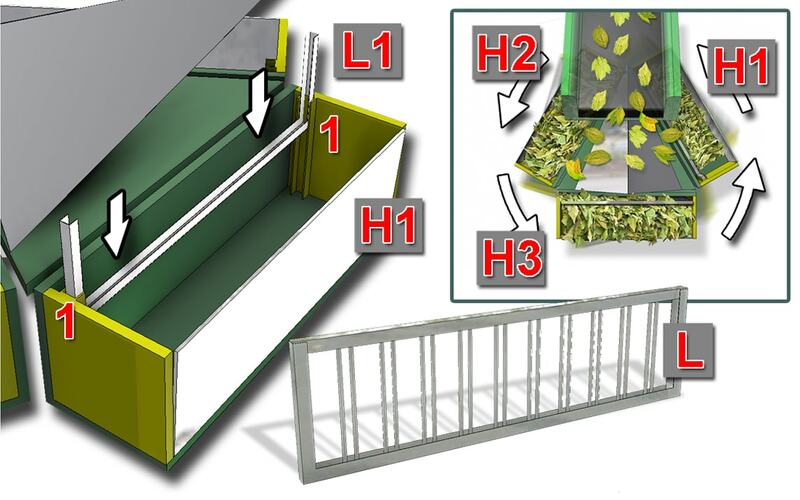 In the first phase the collection tank (H1) is filled in half of leaves. 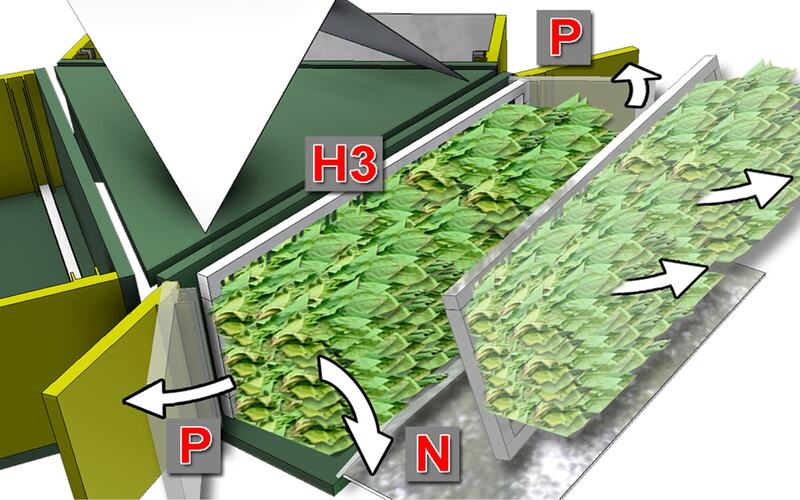 In the second phase the collection tank (H2) is filled in full with leaves. 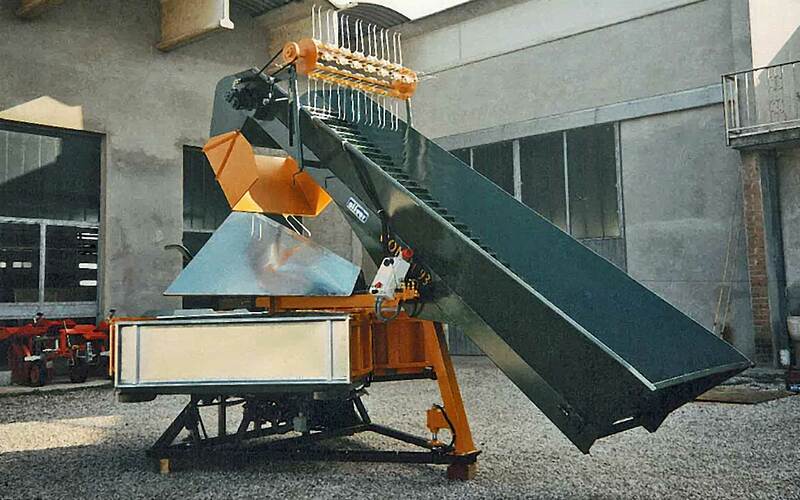 In the third phase the collection tank (H3) is emptied by the operator. 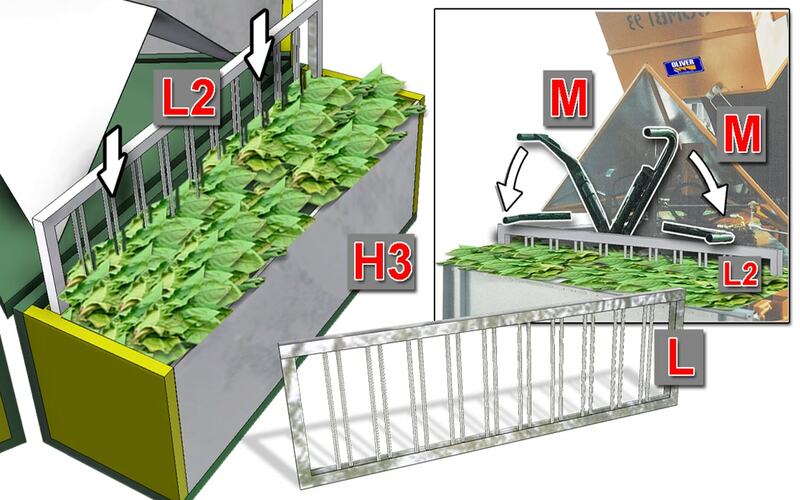 – At the “H1 box” station, the operator inserts, in a vertical position, the containment frame (L1) of the “Frame blocks leaf” (L), positioning it in the appropriate guides (1) inside the box itself. 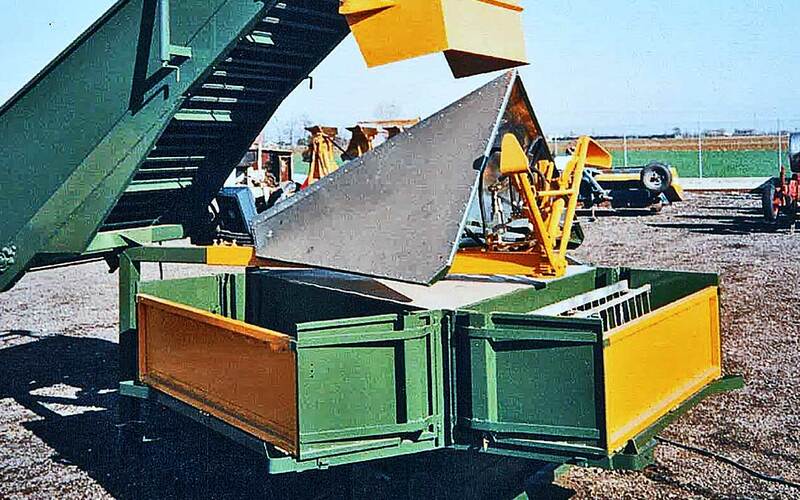 Once the conveyor belt (M) has been started, the “case (H1)”, once filled in half of leaves, is rotated 120 ° counterclockwise, where the load is completed in the “box (H2)” position. 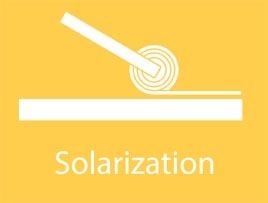 The charging box rotates 120 ° counterclockwise again, stopping at the “case (H3)” position. 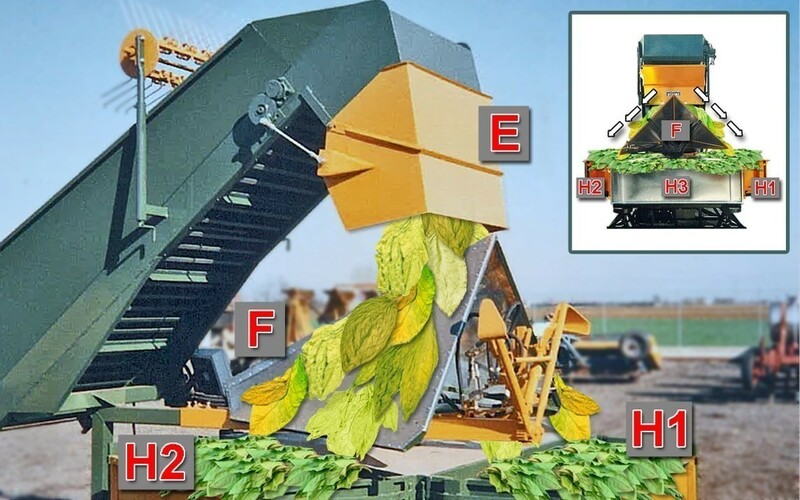 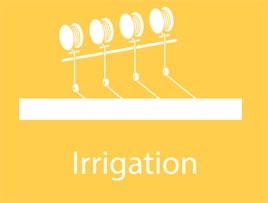 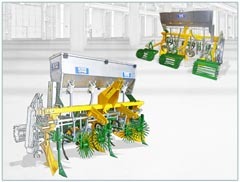 Here the operator inserts the closing comb (L2) of the “frame blocks leaf bundles” (L) and, thanks to two hydraulic arms (M), the same easily penetrates into the leaves, compressing them. 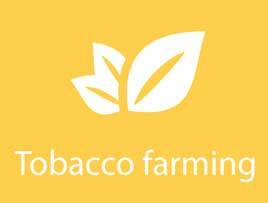 A questo punto vengono aperte la porta (N) e le fiancate (P) della cassa (H3), per rendere facile l’estrazione del “Telaino blocca fasci foglie”. 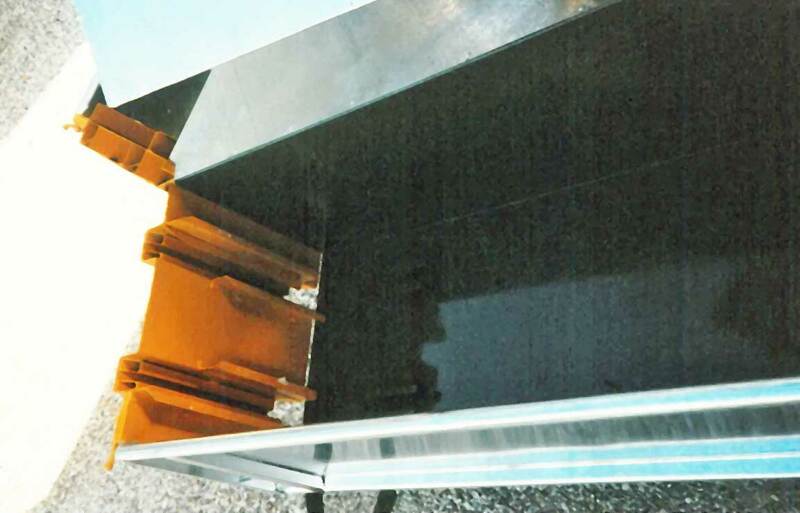 At this point the doors (N) and the sides (P) of the case (H3) are opened, to make it easy to extract the “Frame bundles leaves”.